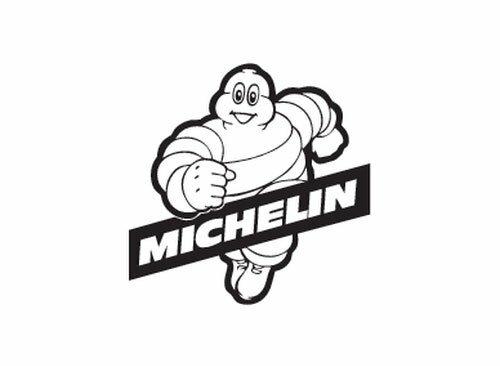 Michelin is a French tyre manufacturer based in Clermont-Ferrand in the Auvergne région of France. It is the second largest tyre manufacturer in the world after Bridgestone and larger than both Goodyear and Continental. In addition to the Michelin brand, it also owns the BFGoodrich, Kleber, Tigar, Riken, Kormoran and Uniroyal (in North America) tyre brands. Michelin is also notable for its Red and Green travel guides, its roadmaps, the Michelin stars that the Red Guide awards to restaurants for their cooking, and for its company mascot Bibendum, colloquially known as the Michelin Man. Michelin’s numerous inventions include the removable tyre, the pneurail (a tyre for Rubber-tyred metros) and the radial tyre.